1. Go to your router networks configuration and put in the fields Primary and Secondary DNS addresses 195.46.39.39 and 195.46.39.40. 2. Save the updated router configuration and go to SafeDNS Dashboard. 3. On the Settings tab - Nets of the dashboard you need to bind your static IP address and choose profile for this IP address. 4. Finally, you can go to the Web Filtering tab to set your filtering rules. NB! You need to have a paid plan to use this feature and active DynDNS hostname at third-party service you preffer (ex. Noip.com). 1. Go to the router networks configuration and put in the fields Primary and Secondary DNS addresses 195.46.39.39 and 195.46.39.40. 2. Save the updated router configuration for the DNS servers. 3. 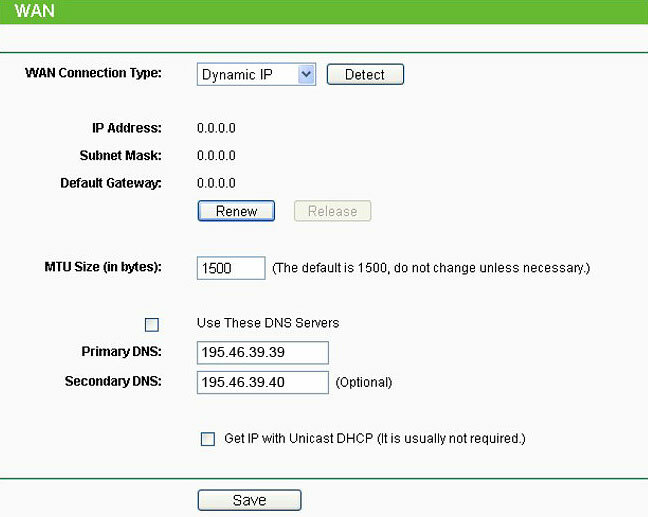 Go to the configuration page for DynDNS or DDNS on your router. 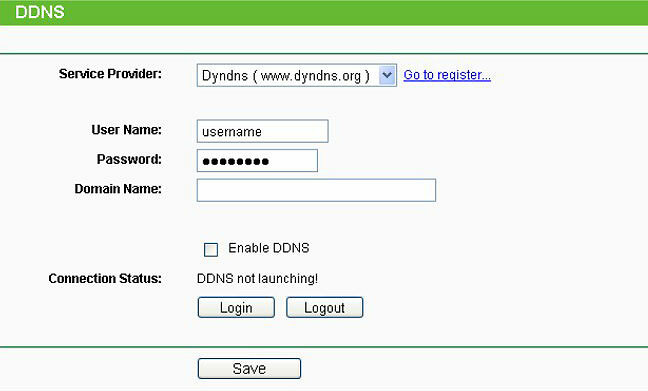 You have to login by any of the DynDNS services supported by your router. 4. Fill the DynDNS configuration with your login and password for your DynDNS service and put the DynDNS hostname in the hostname or domain name field. 5.Then, go to the SafeDNS Dashboard. In the Dashboard, you need to bind your DynDNS hostname to the selected filtering Profile. 6. Go to the Settings tab – Nets. 7. Select the filtering profile and insert your DynDNS hostname. Press “Add” to save the binding. You don’t need to bind any IP addresses in this case. 8. Finally, you can go to the Web Filtering tab to set up your filtering rules.